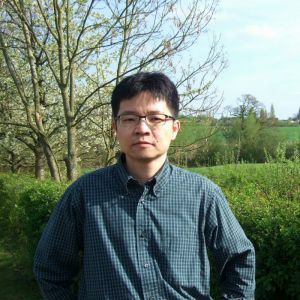 Dr. Ming-Sung Kuo ist Professor für vergleichendes Verfassungsrecht an der Universität von Warwick. ‘The document emblazoned with the Chinese characters the Constitution of the People’s Republic of China (PRC), the constitution in its material form, was gingerly held and escorted by a military guard of honour onto the lectern at the centre of the podium of the Great Hall of the People in the First Session of China’s 13th National People’s Congress on 17 March, 2018.’ This is the snapshot of a video cap about the inauguration of the PRC’s (new/amended) constitution, which was part of the so-called core leadership’s constitutional oath-taking ceremony before the audience of the members of the National People’s Congress for the first time in the PRC history. Watching that video, I cannot help but attempt an aesthetic read of the unsubstantiated Chinese political order in the light of Claude Lefort’s famous ‘empty place’ thesis.